She went and opened the door and collected the letter for which she was waiting for so long, from her family who lived far away from her. It contained information regarding my grandmother’s health and hence was important to her. As she read it, there was a sigh of relief when she came to know that everything was fine. Just like my parents, there was a whole lot of people till the 90s, who “waited” keenly for the letters to come and be read. Coming to our generation, we too wait for our letters and read them keenly as we receive them. The difference is, instead of waiting for the postman, we simply choose to open an app, that’s Gmail. Squee! Sending and receiving these letters containing so much information is such an easy task now. Thanks to Gmail Developer Paul Buchheit, who might never have imagined that he was lending us something as important as Time. You don’t have to “wait” for the postman. You want to express your feelings regarding something or send a file, audio, video, any other kind of attachment, name it. Gmail does everything for you. Technological advancements have led us to the state of being completely dependent on our Gadgets. We need them as soon as we wake up, till the time we go to sleep at night. We go out and we book a cab using some application, We wish to dine and we need an app to tell us if the restaurant is good enough or not, We socialize, We play games, We explore places on maps, We do uncountable things every day. Interestingly, all these apps that we have been using are synchronized and linked with our Gmail accounts. 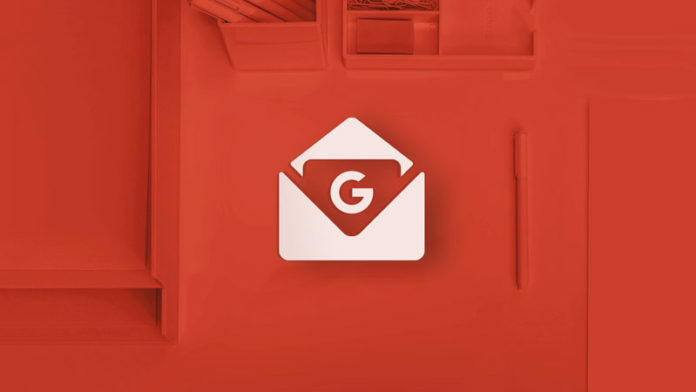 Our Gmail account stores information belonging to every app that we use. You see, that’s how important Gmail is for us, in the present age. There are several other privileges that Gmail provides, for which we can clearly call it as a life saviour. “Think before you speak”, is a famous proverb. Well, Gmail gives us a second chance of thinking too in the form of “undo” the sent mail. Just like your mother reminds you of bringing back the groceries when you come home from work, in a very similar way Gmail reminds you too of sending emails if you schedule those emails once. Unlike other mailing websites which might not be that good at segregating mails, Gmail is a pro at putting the emails under several headings like “social”, “primary”, ”promotion”, ”spam”, etc. You can star the mails important to you for your future reference. Not to forget, you can mute the annoying conversations too. The list of tasks that Gmail does for you, is endless. Even a small candy costs you a buck, but Gmail is free. Isn’t that unbelievable? It wouldn’t be wrong if I compare Gmail to Doraemon’s pocket or Hermoine’s bag. You know what I mean(Giggle). As Gmail turns 15 today, instead of cutting a cake, we should send and receive more happiness via emails and celebrate this baby’s birthday.